Our OP program consisting of both individual and group sessions will deliver separate adolescent and adult programs. Each will deliver a variety of services which may be adjusted as the individual's needs arise. This level of care can be tailored to the client with increased visits as appropriate. Support Group for Parents will continue to be held every Tuesday. This is a counselor run group and payment can be received via insurance or a self-pay option. 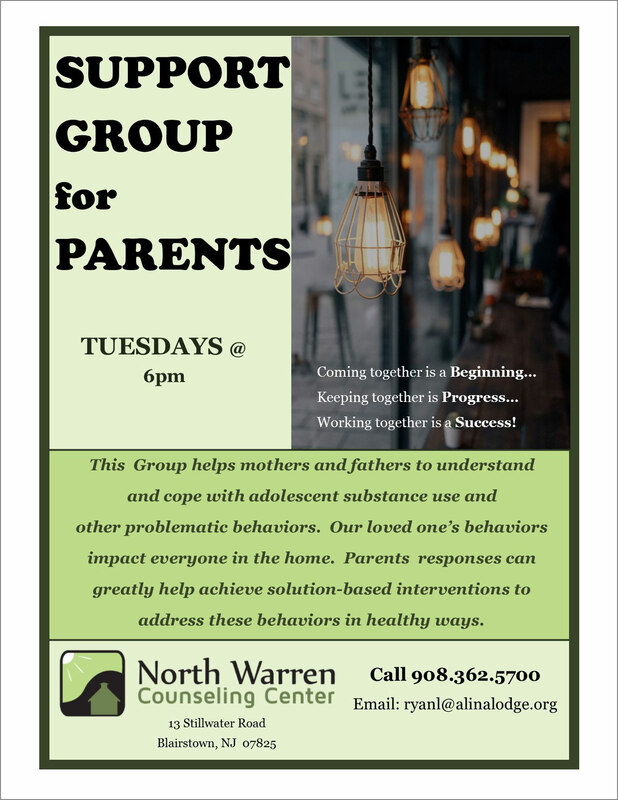 If you have any questions regarding this Support Group, please call the NWCC office. We are happy to speak with you. 2015 has been a year of high achievement for the Lodge, most recently earning Joint Commission accreditation, and managing our expenses despite the drop in student population due to a lot of competition in the industry. Since 1957, we have maintained an uncompromised approach to the core principles of our treatment program involving an abiding commitment to the 12 step philosophy of recovery and a lasting belief in the healing power of the "tincture of time.". In short, this steadfast approach has made us the envy of many recovery programs.